I have sold a property at 8010 MANSON ST in Mission. Please visit our Open House at 8010 MANSON ST in Mission. I have listed a new property at 8010 MANSON ST in Mission. Welcome home. Your new home on Hatzic Bench offers 3 bed upstairs with two bathrooms and two bedrooms downstairs with another bathroom and a den. In addition to the open living and dining room the home offers a u-shaped kitchen with eat-in nook, a great size deck off the kitchen, a huge south-west facing backyard and a double car garage + additional sheds. This home is everything a young family or an investor would look for as the house could easily be suited for two incomes and the concrete square makes for an ideal hockey practice field for the kids. Call, text or email today for your private showing. 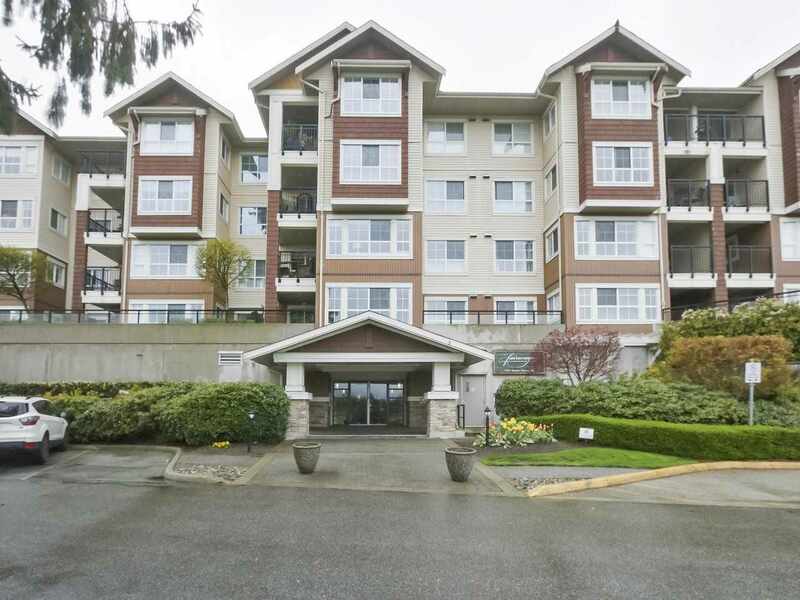 I have sold a property at 35775 LOUGHEED HWY in Mission. I have listed a new property at 35775 LOUGHEED HWY in Mission. WATERFRONT property on Hatzic Lake. Access right off Lougheed Highway. Zoned RU80- General Agriculture and Residential. Over 500 ft of water frontage as well as 516 ft of road frontage. Level and partially cleared. Great fishing spot! Canoeing, watersports, etc. Great investment. I have sold a property at 34772 BREALEY CRT in Mission. Fabulous Investment as your own family home with mortgage helper. Rancher with full bright walk out basement. This home hosts 2 Full kitchens and 5 Bedrooms and a Den. The mother-in-law suite is perfect, hosting its own large living space and self-contained with its own laundry. The view of the river is spectacular and located within walking distance to Hatzic Elementary and Hatzic Secondary. With the West Coast Express nearby, you can be taken in Vancouver by just driving to the station 5 minutes away. This home has been well taken care of and is ready for you! Open House Saturday September 24 12 - 2 pm. All other showings by appointment. Open House. Open House on Saturday, September 24, 2016 12:00PM - 2:00PM Send your clients! Please visit our Open House at 34772 BREALEY CRT in Mission. Open House on Saturday, September 24, 2016 12:00PM - 2:00PM Send your clients! I have listed a new property at 34772 BREALEY CRT in Mission. Open House. Open House on Saturday, August 27, 2016 2:00PM - 4:00PM Come by to our open house this Saturday! Open House on Saturday, August 27, 2016 2:00PM - 4:00PM Come by to our open house this Saturday! Fabulous Rancher with full bright walk out basement. This home hosts 2 Full kitchens and 5 Bedrooms and a Den. The mother-in-law suite is perfect, hosting its own large living space and self contained with its own laundry. The view of the river is spectacular and located within walking distance to Hatzic Elementary and Hatzic Secondary. With the West Coast Express near by, you can be taken in Vancouver by just driving to the station 5 minutes away. This home has been well taken care of and is ready for you! Open House. Open House on Saturday, June 4, 2016 2:00PM - 4:00PM Open house 2-4 PM Saturday June 4. Open House on Saturday, June 4, 2016 2:00PM - 4:00PM Open house 2-4 PM Saturday June 4. Fabulous Rancher with full bright walk out basement. This home hosts 2 Full kitchens and 5 Bedrooms and a Den. The mother-in-law suite is perfect, hosting its own large living space and self contained with its own laundry. The view of the river is spectacular and located within walking distance to Hatzic Elementary and Hatzic Secondary. With the West Coast Express near by, you can be taken in Vancouver by just driving to the station 5 minutes away. This home has been well taken care of and is ready for you! Open House Saturday May 21 2-4 & Sunday May 22 2-4pm. All other showings by appointment. I have listed a new property at 20588 EDELWEISS DR in Agassiz. Major expansion plans have been approved for Hemlock Resort, $1.5B has been committed, Buy now before all prices go way up. Excellent opportunity to buy one of the few RST-4 zoned lots at Hemlock. This zoning allows for a 6-plex, can be an excellent source of revenue. Recreational paradise, awesome skiing/snowboarding during winter and tons of trail for extreme biking, hiking and atv-ing. WATERFRONT property on Hatzic Lake. Access right off Lougheed Highway. Zoned RU80 - General Agriculture and Residential. Over 500 ft. of water frontage as well as 516 ft. of road frontage. Level and partially cleared. Great fishing spot! Canoeing, watersports, etc. Great investment.